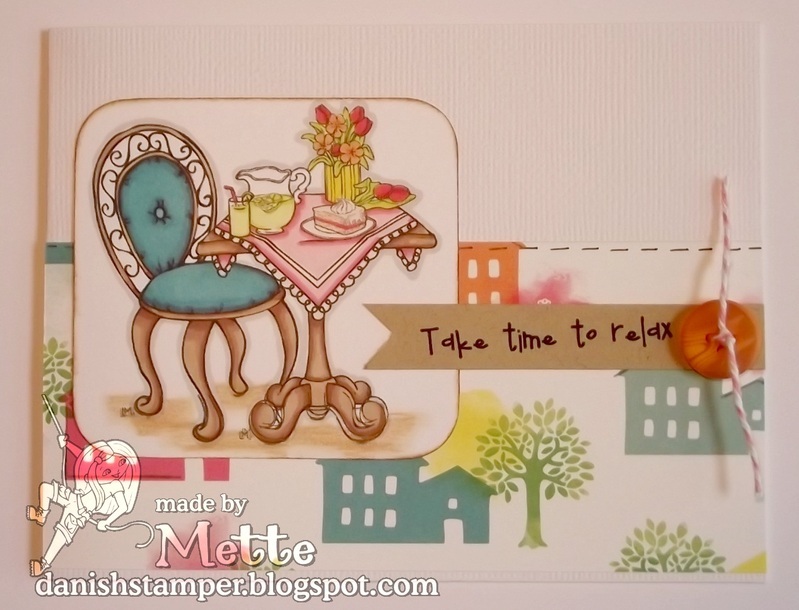 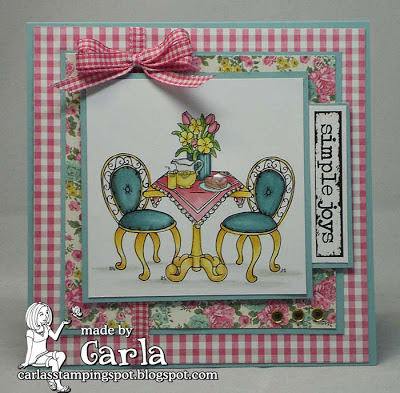 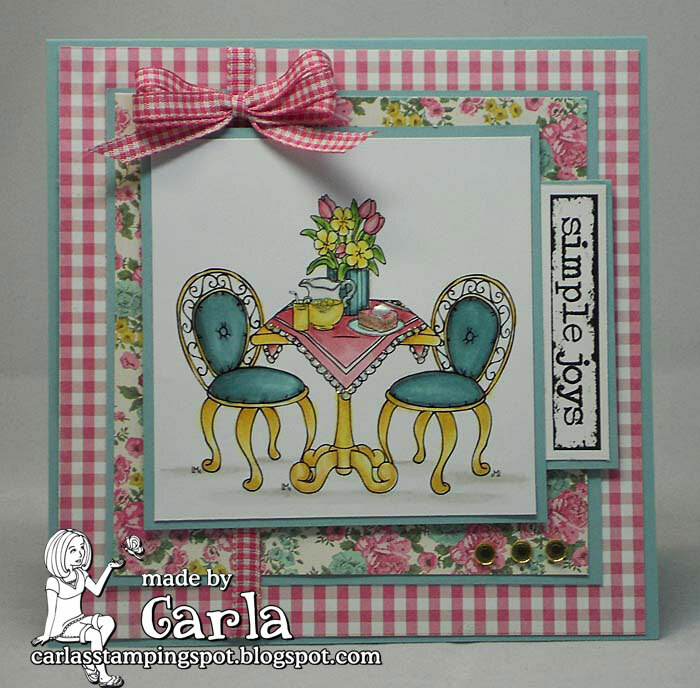 Our Sunday Spotlight for today take us to the Cozy Cafe rubber stamp! 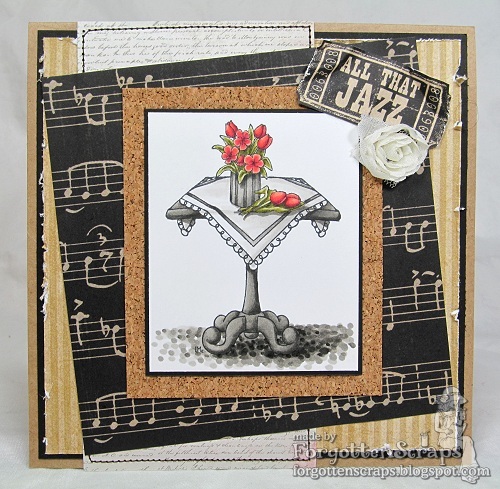 This versatile stamp was slightly overlooked when it was originally released due to the high number of images released that same day. 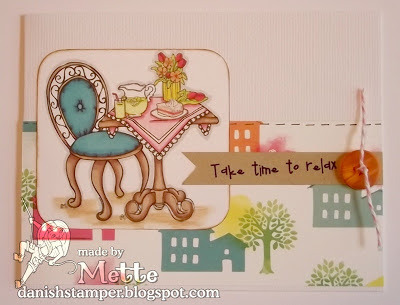 However, it's continued to be a popular stamp and we thought it needed a day all of it's own. 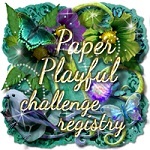 This rubber stamp is discounted 25% off today only! We hope that you've enjoyed our inspiration for today and thanks for coming by.